You will LOVE this 3 bedroom 2 bathroom home in a lovely neighborhood of Bonvillas, just inside the Bayside subdivision. This home sits just to the right of the roundabout at the end of the Villas that is very quiet and hardly no traffic. 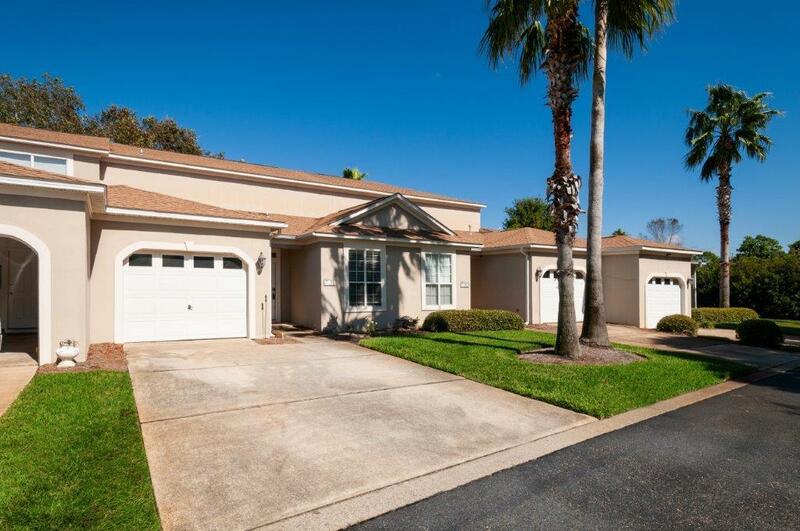 A beautiful subdivision with rich Palm trees well manicured lawns that is very family oriented. This home boast plenty of room if your just growing your family, or just have the grand-kids coming to visit. The master downstairs has its own private bathroom, with plenty of room for a King size bed! A private laundry area that is easily accessible! The Kitchen has a eat in nook, or can be used for a sitting space by the window. Stainless Steel Appliances throughout. The dining room is Elegant and large! Perfect for Holiday Gatherings! !